In the earliest days of the College, Prefects and Old Boys spent time together to develop a richer culture at the College. 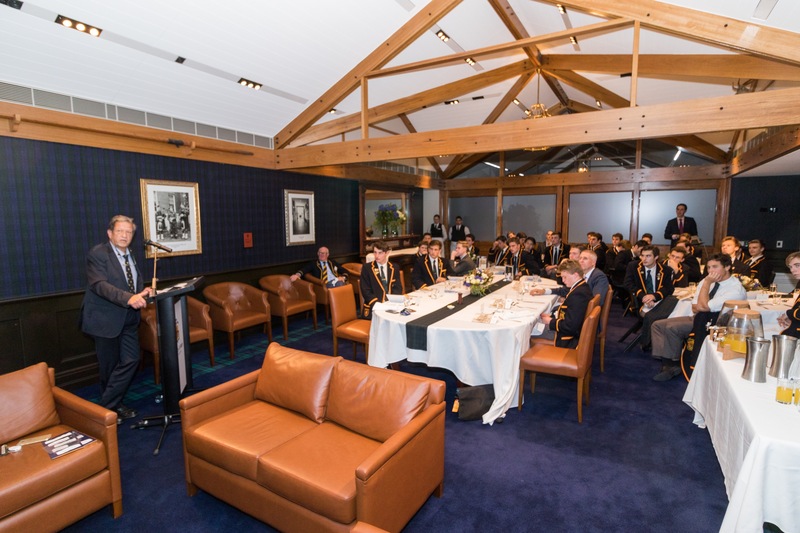 In 2016, the Old Boys’ Union restored this tradition with the Tartan to Torus dinner. 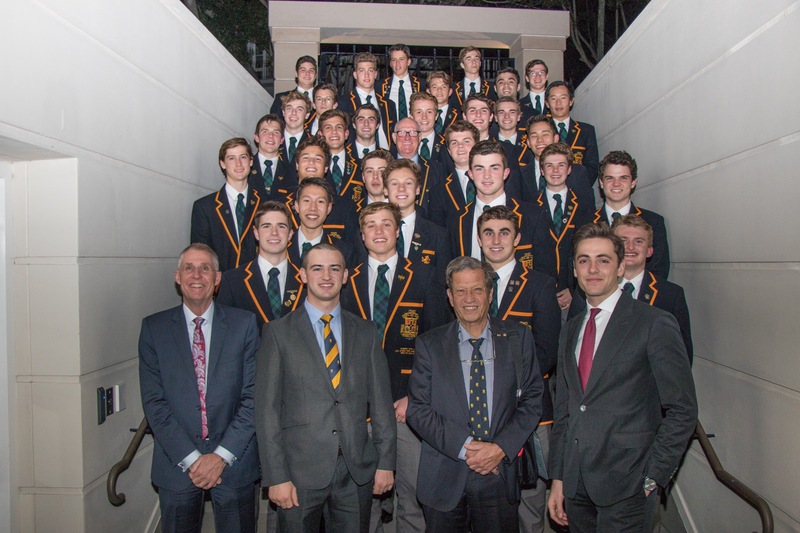 Held annually in The Patribus Room, the Tartan to Torus dinner is hosted by the Old Boys’ Union President for Prefects. 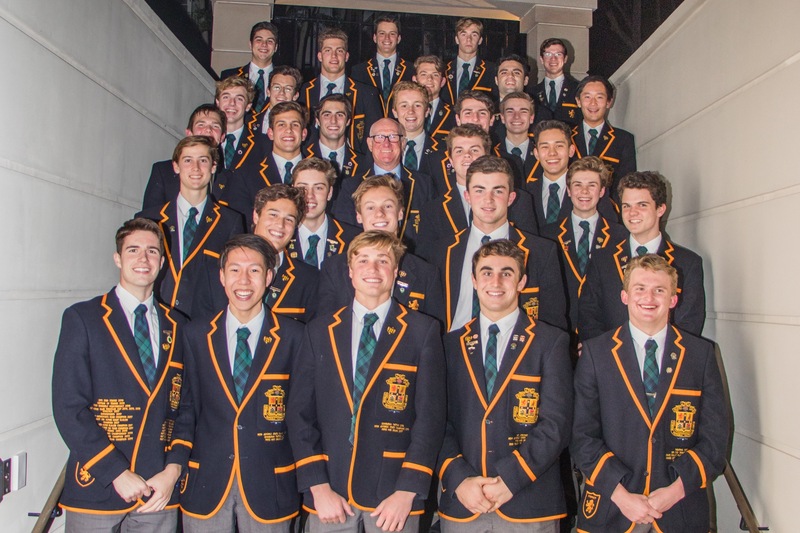 This is an opportunity to celebrate the achievements of the graduating class and to look forward to their involvement within the Old Boys’ Union. Of the many successes you will enjoy in your life, the greatest will be derived from strong relationships with your peers. The Old Boys' Union exists to facilitate the flourishing of those ties now and into the future. Professor Gordian Fulde AO (L) and Ian Bonnette (R) converse before the Tartan to Torus dinner. 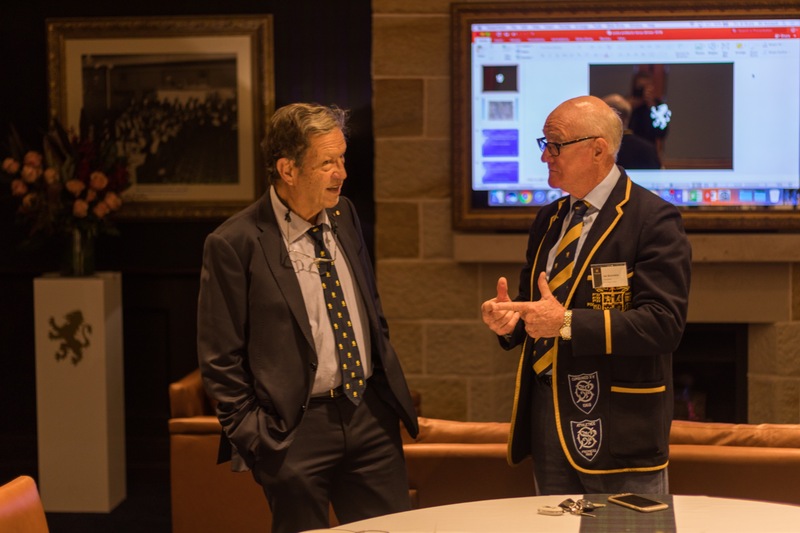 This year, the Old Boys’ Union was pleased to welcome back to Scots Professor Gordian Fulde AO, a graduate from the Class of 1964, as the occasional speaker at the Tartan to Torus dinner. The founder of the Australasian College for Emergency Medicine, and Australia’s longest serving emergency department director, Professor Fulde has gone to impact the world of emergency medicine like few others. Professor Fulde addresses the Tartan to Torus dinner. Professor Fulde spoke to the Prefects on the importance of balance in life. With his characteristic wit, Professor Fulde encouraged the Prefects to remain close to one another and develop a deep sense of care and compassion for their fellow man. The leadership of a community requires the participation of all its constituents. For the College, that means us working together to provide cultural leadership for a new generation. We wish the Class of 2018 well in their exams and look forward to welcoming them to the Old Boys' Union in September. Professor Fulde with the Tartan to Torus dinner guests.